If you’ve ever been curious about costume design for movies and plays like I have, then today is your lucky day. 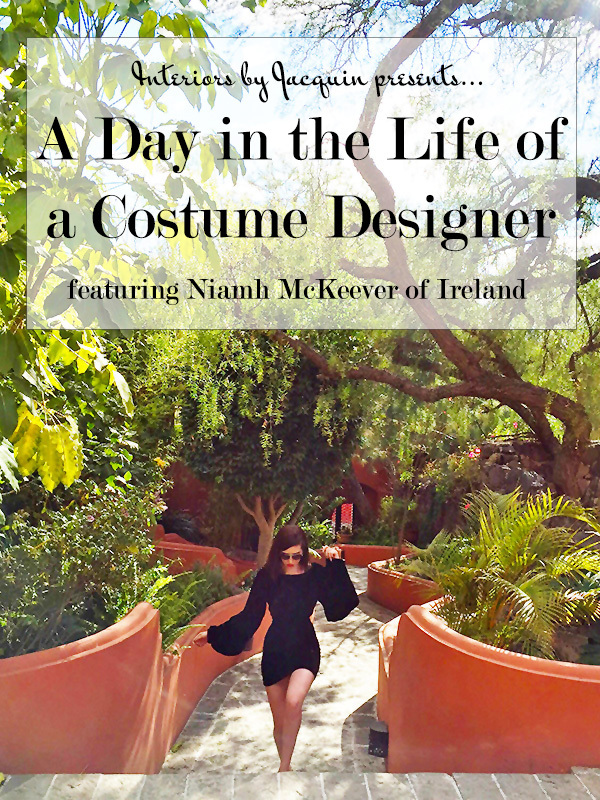 I couldn’t pass on the opportunity to interview Irish blogger Niamh McKeever, a young professional in the film and theatre industry breaking into wardrobe styling and costume design. You may remember Niamh (pronounced “Eve” with an “N” for the non-Irish) was recently featured in my Fashion meets Interior Design series, which was fantastic. Now she’s back today to share a bit about her career in the wardrobe and costume world. Jacquin: Tell us about your average day while doing costume design on location in Mexico recently. Were you working on a film, play, or another project altogether? 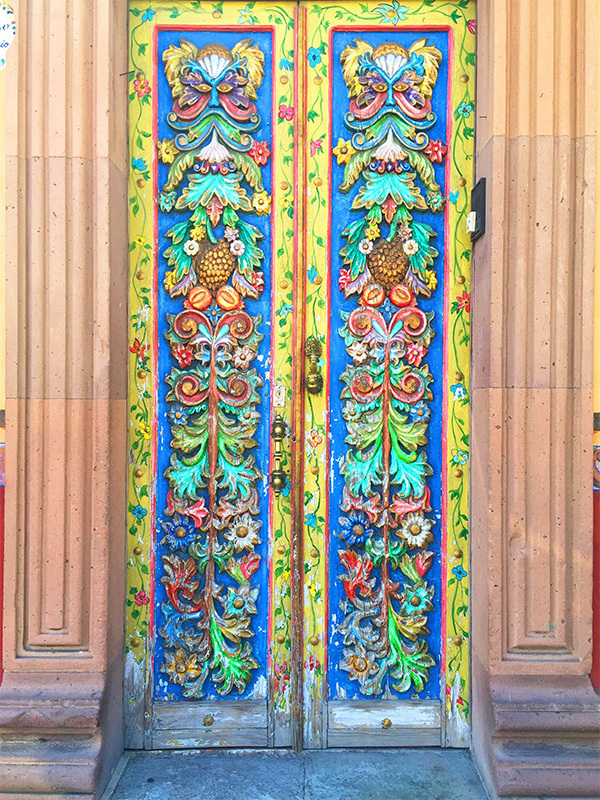 Niamh: I was working in a beautiful historical ton of San Miguel three hours for Mexico city. It was an exciting project directed by Dorothy Lyman and my second time working on Ms Lymans productions. The play I worked on titled “Enemy”, was centered around the discovery of water contamination. It was a hard task as this was my first big production. I had seven cast members to dress in addition to being in a town that spoke very little English. I was fortunate enough that most actors had a strong wardrobe already, so we worked around that. I loved the challenges I faced on this particular costume job. I learned so much. Jacquin: Do you and the costume design team consider the characters of the story when developing each person’s costume? Niamh: This project was very different to anything I have worked on. Before this I had done small styling jobs by myself or bigger productions such as Jessica Jones and Woody Allen’s 2015 Summer Project, in which I was directed and very much guided through the process. With “Enemy” I was really on my own and it was my first time having to break down a script, which was a great learning opportunity. and prepared you to work in the costume design industry? Niamh: It’s funny that I am doing costumes and pursuing this as a career. I never planned it, it just happened. When I was in Ireland studying in the National College of Art and Design, I opted to do graphic design thinking it was a less competitive career path. I was sadly mistaken, but ultimately realized I truly wanted to be a designer. I decided not to let self doubt stand in my way and here I am today. there that have inspired and impacted its viewers. I love that moment when you’re watching a performance or movie and you have an imitate reaction to the character the actor is embodying. I feel costumes play a huge role in developing that relationship and bond between the viewer and character. It’s subconscious, but it is still there. Previous costume production project Niamh McKeever worked on. 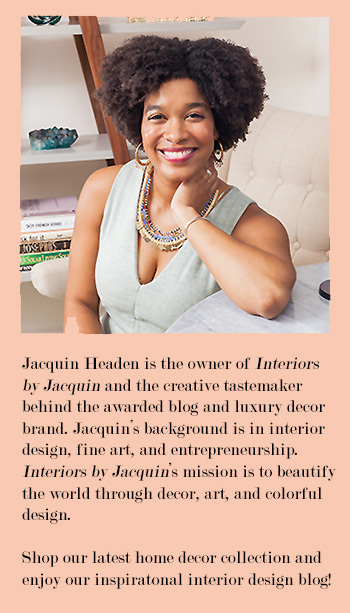 Jacquin: Did you get to work on-set or was most of your work done off set? Niamh: Every job is different. I am still in between production and the costume department. For Woody Allen’s production I was only onset once, but most of my days were spent running around the city dropping of garments, organizing rooms full of gowns, and other off set duties. With this production (“Enemy”), I was my own boss but a part of a smaller team. I was pretty much everywhere from the threatre to local shops to conducting fittings with actors. Jacquin: What components are involved in costume design? Niamh: On a big production such as film, you will have at least forty people working in the costume and wardrobe departments, and I have worked in both departments. For costumes, that is usually always based on stage where costumes are prepped for episodes. From the work of seamstresses, to buyers, interns and the designers themselves, this is where everything is planned in great detail for production. For wardrobe, we work on location dressing the actors and background. Both jobs are very different but extremely fun. When most people think of “costume design” for film and threatre, they think of someone hand creating every garment for the production (which it sometimes can be), but it is much broader than that. Working in a production’s costume department involves budgeting materials, as sometimes costumes are purchased from costume houses from across the world. It also involves styling outfits and accessories for the actors and actresses. As of now, all my jobs have been style based and pulling looks together to create the character from the script. However, I am returning to Ireland and I am excited to start my next venture into dress making. Jacquin: What was your favorite thing about living in Mexico temporarily? Did you find any great fashion additions while there? Niamh: Mexican fashion is so beautiful and ornate. I didn’t go to crazy shopping while living there, but it is very easy to do so. 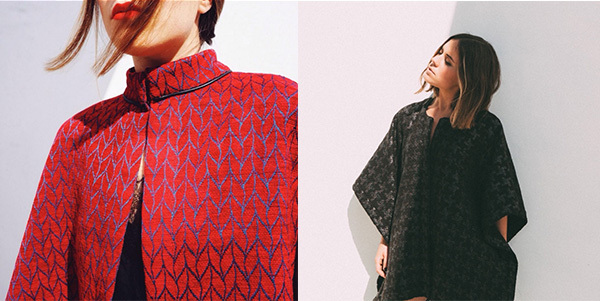 I saw so many talented local designers, but my favorite had to be Recreo by American designer Charlie Coleman. Recreo is based in Mexico and was inspired by Mexican heritage combined with Charlie’s own creative flare. 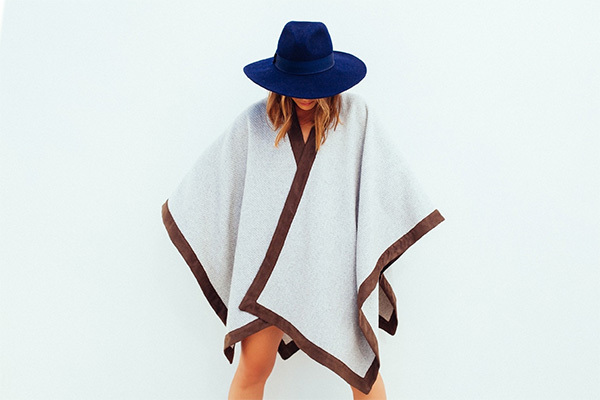 My favorite shopping find in Mexico was the Coral cashmere tweed Alejandra wrap. Jacquin: What was the best thing you learned while working on this production in Mexico? Niamh: I feel I’ve learned a lot while living in Mexico. I was working with very talented actors, but there were some challenges along the way. In this case the actors were far apart in look from the characters they were playing. Different body types can also be a challenge many designers face and I faced, as well. One of the actors had a muscle disease which made him unable to hold his shoulders up. He was playing a politician, which required an outfit with structure, but it was difficult because nothing would sit on his shoulders. Thankfully in the end we figured out a solution and everyone looked amazing! I also experienced that when going to work a job in another country like this, it is very beneficial to learn the relevant languages. It’s also important to have respect for and acknowledge the local culture of the community you are working in. Learn more about Niamh on her recent “Fashion meets Interior Design” blog feature or over at her stylish fashion blog, Lawless.